The much anticipated review of Merton’s Local Plan provides an opportunity to turn the tide on the quality of new development in and around Cricket Green. The new Local Plan will identify development sites and include the planning policies that will shape new building for decades. We have also asked for a Design Code to be prepared for Cricket Green which supports new residential development based on streets and town houses rather than flats and blocks. We are looking for new policies to protect local ponds, including on Cranmer Green, and to designate all existing open space as Local Green Space, which offers the same protection as Green Belt. We’re looking forward to collaborating with Merton Council during 2018 to help develop the plan and engage local people in these and other proposals. 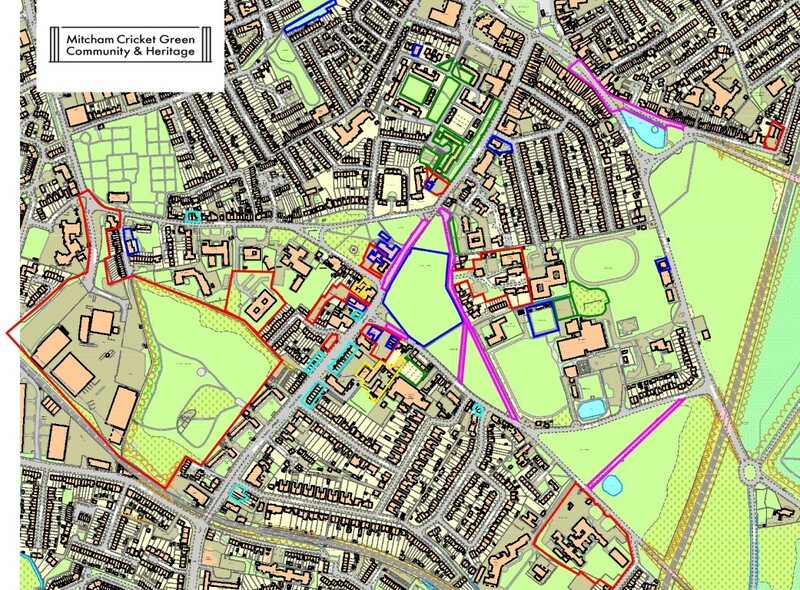 There’s more to read in our full submission – Merton Local Plan review – MCGC&H contribution – Jan 2018. This entry was posted in Submissions and tagged Local Plan, Merton Council on January 6, 2018 by mitchamcricketgreen. We have been both surprised and disappointed by the emergence of proposals from Merton Council to contract out maintenance and care of parks and green spaces in joint arrangements with Sutton Council to be procured through the South London Waste Partnership. Whilst recognising the financial and budgetary constraints within which the Council has to operate we share the outrage expressed in many quarters at the handling of these proposals and their likely impact. We have produced a statement of our views which you can read bellow. 1. 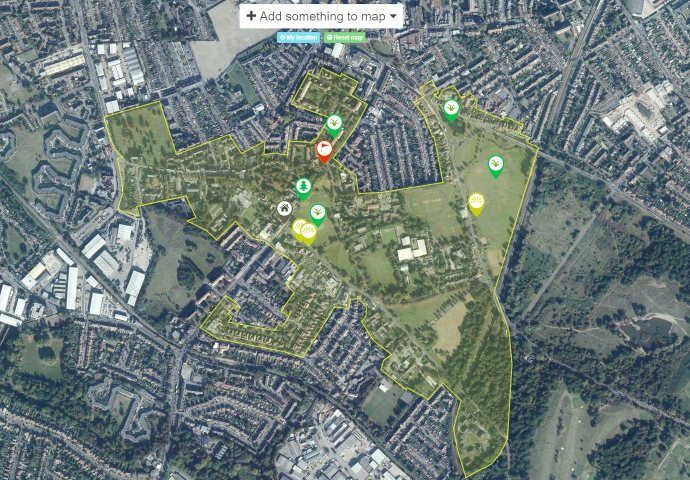 Mitcham Cricket Green Community and Heritage takes an active interest in the future of the Cricket Green Conservation Area and its environs. We are the civic society for this part of Merton and part of the wider civic movement through membership of the national charity Civic Voice. We act as a Friends Group for the network of open spaces and registered Town Greens in the area and work closely with other local organisations including Friends of the Canons, Friends of Mitcham Common and Merton Tree Wardens Group. The Cricket Green Charter establishes our approach to development and change in the area and was developed in partnership with the London Borough of Merton, the local community and our local councillors. 2. 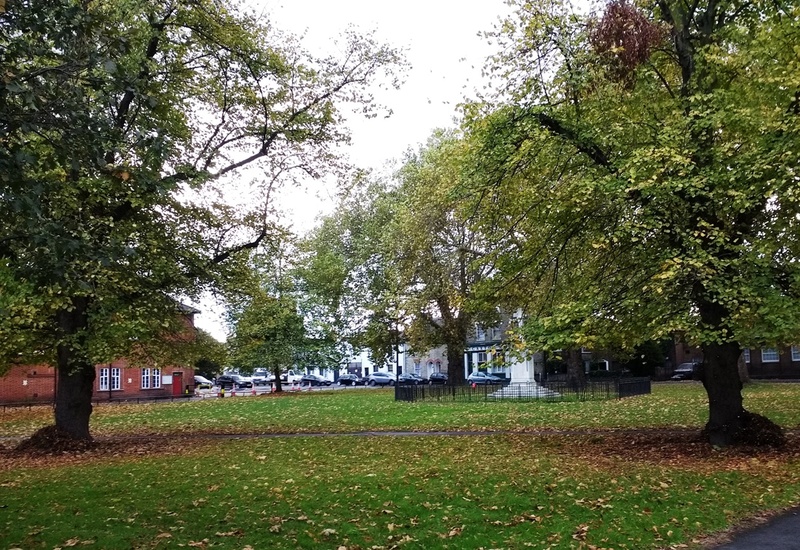 We have been both surprised and disappointed by the emergence of proposals from Merton Council to contract out maintenance and care of its parks and green spaces in joint arrangements with Sutton Council to be procured through the South London Waste Partnership. Whilst recognising the financial and budgetary constraints within which Merton Council has to operate we share the outrage expressed in many quarters at the handling of these proposals. We also share the concerns eloquently expressed by Sustainable Merton in response to Merton Council’s announcement. 3. We offer the following views to inform Merton Council’s final decision and the future handling of similar issues. 4. Merton’s parks and green spaces are a jewel in its crown and make a massive contribution to the quality of life of all those who live in the Borough. They instil civic pride, inspire people to volunteer and get involved in their local area, provide outdoor classrooms, support healthy lifestyles, offer sanctuary and are havens for wildlife. They are one of the most important public services in Merton and significantly reduce the cost of many other public services, including health, education and crime. The public’s passion for and love of Merton’s green environment regularly tops opinion polls and surveys. 6. Public confidence in decisions over difficult issues such as the local authority budget depends on effective engagement and presentation of genuine choices and options on which to respond. This is even more important when the public service in question depends so heavily on volunteer engagement and the trust of Friends Groups for its delivery. 7. Merton Council has recently sought to collaborate constructively with local Friends Groups with a view to helping establish borough-wide co-ordination of their role and improving their effectiveness. This was welcome. 8. Yet, despite their public importance and the dependence on local volunteers and Friends Groups, the announcement of the plans to contract out maintenance and care of open spaces and parks has been made without reference to any of these existing relationships and with no plan for public consultation. When called-in for scrutiny by local councillors the lead Cabinet member chose limited participation before leaving the chamber, elected members of the scrutiny panel were given poor advance information, and interested groups had little opportunity to contribute. 10. In the light of these issues we ask that the current process be halted and replaced by much fuller proposals with costed options assessed for their pros and cons and put our for wide public engagement. The Council should also convene a deliberative dialogue with local Friends Groups as part of this process. This entry was posted in Cricket Green Conservation Area and tagged Merton Council, parks and open spaces, SLWP, South London Waste Partnership on December 15, 2014 by mitchamcricketgreen.